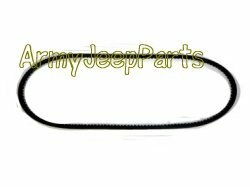 M38 M38A1 M170 Fan Belt. US manuf and are only sold in set. Price shown is for two belts.